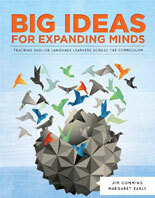 Presents the big ideas of Science and Social Studies in a highly visual way, with limited text. Supports the development of subject-specific vocabulary. Uses an inquiry-based approach to promote engagement and the development of critical thinking and communication skills. 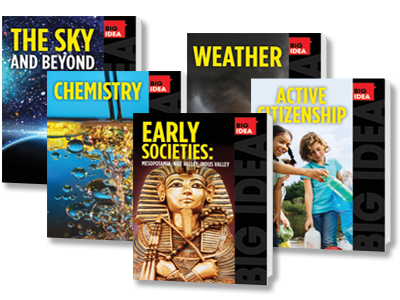 Allows English Language Learners and striving readers to participate in Science and Social Studies learning with the rest of the students in the classroom.